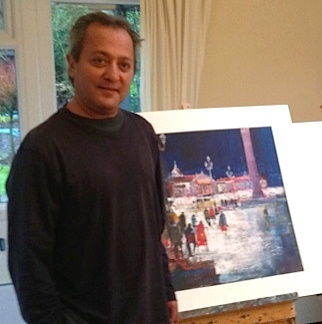 Born in Tanzania, Nagib’s childhood was split between his home in Dar es Salaam on the Indian Ocean and boarding school in the UK where, as a teenager, he was educated largely in Somerset. 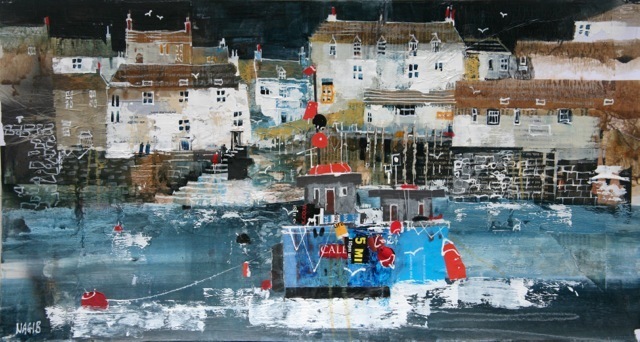 Here began his fascination with the West Country and its fishing villages, rugged coastlines and unpredictable weather, a fascination which continued throughout his life and which has provided much of the inspiration for his paintings in later years. 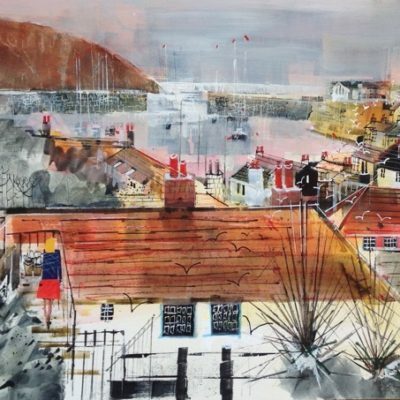 Although he enjoyed drawing and painting from an early age, Nagib was encouraged to pursue a career in business and has only recently been able to begin to fully realise his artistic talent. 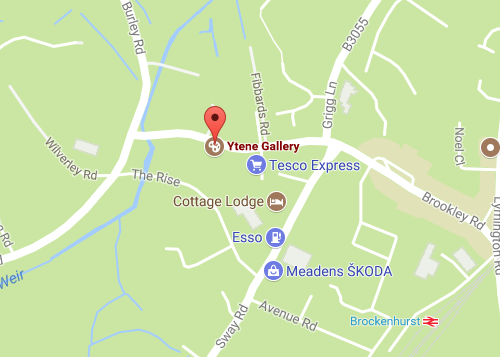 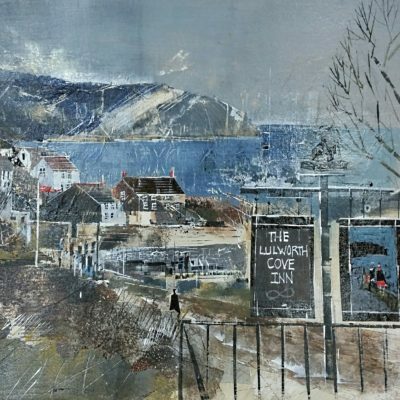 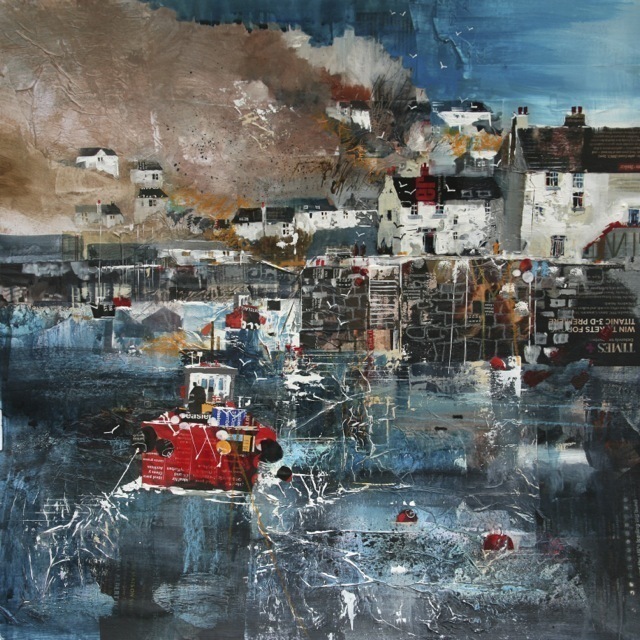 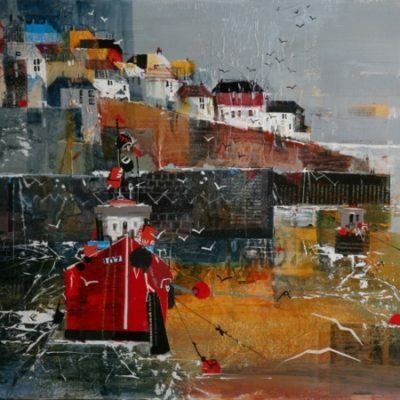 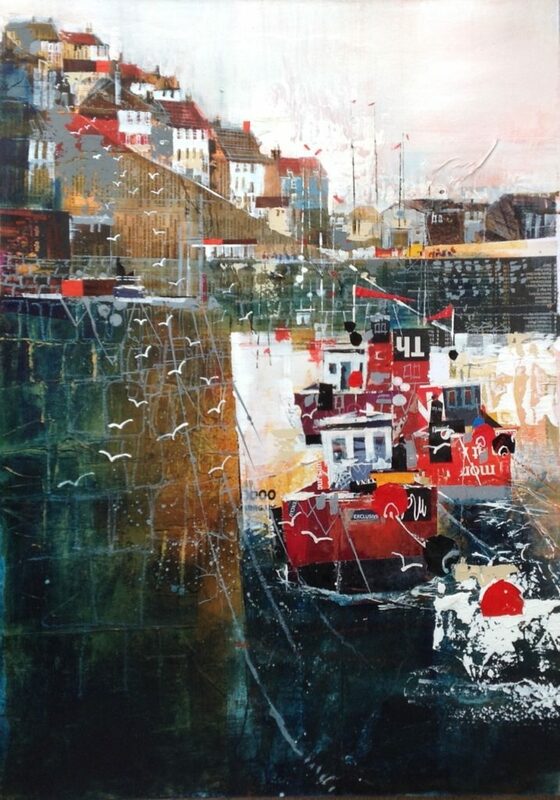 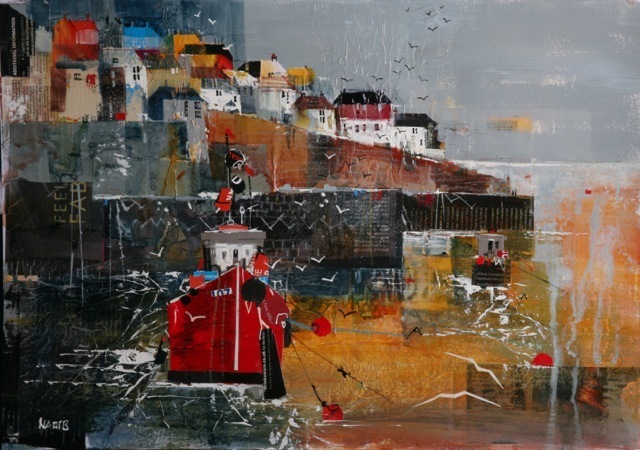 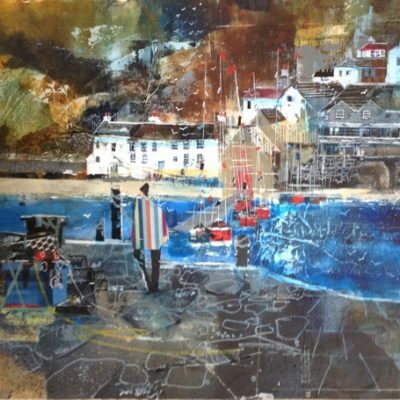 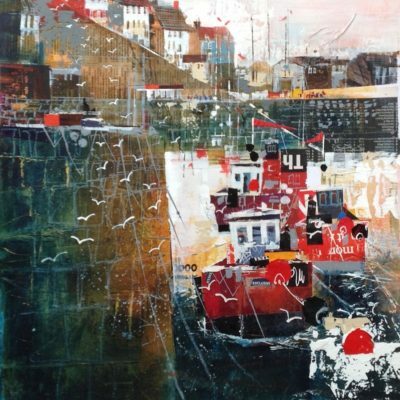 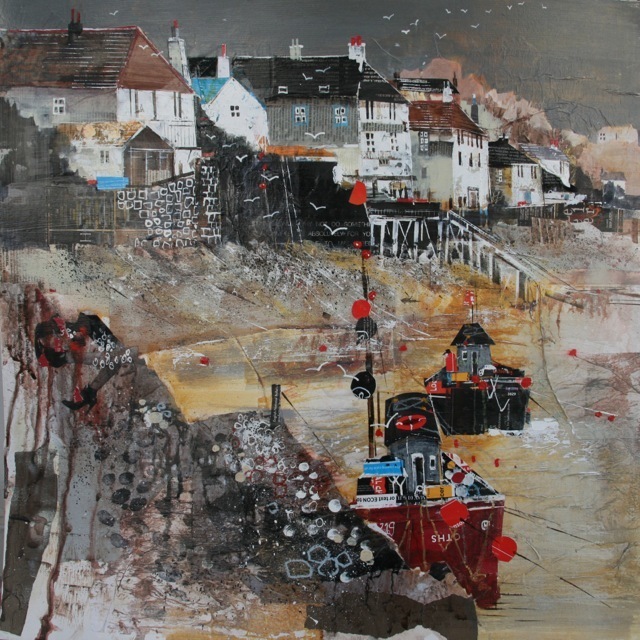 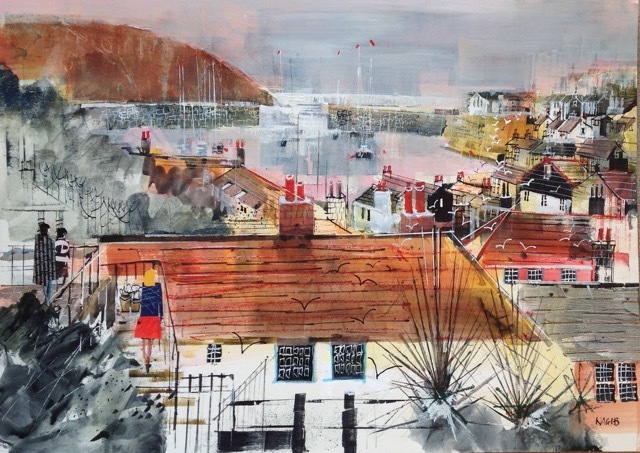 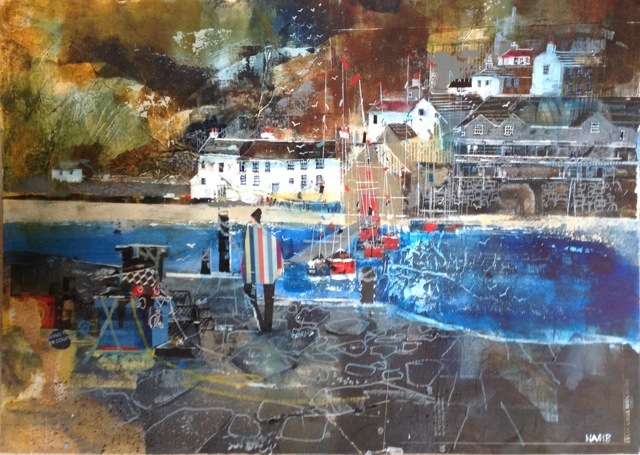 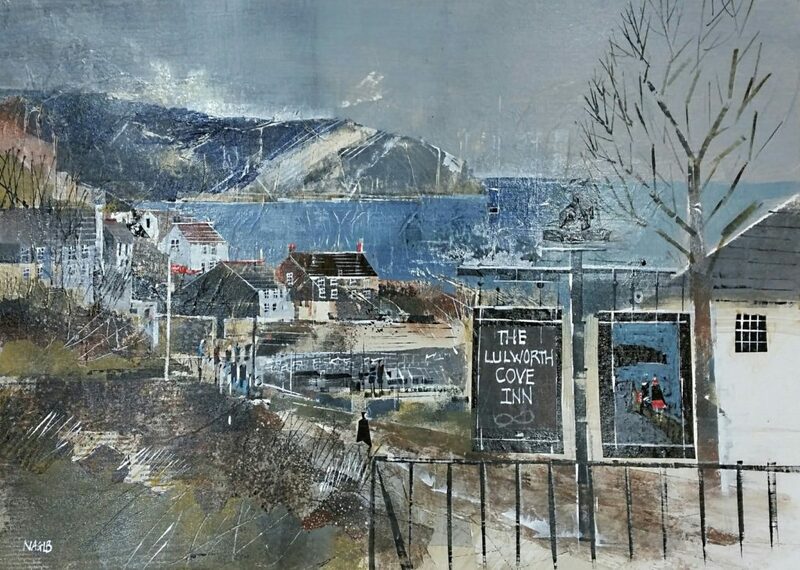 Now, with the luxury of time, he has slowly developed his technique from working mainly in watercolours to his present, loose style using mixed media and, very often, collage to capture the vibrancy and immediacy of his chosen scene. 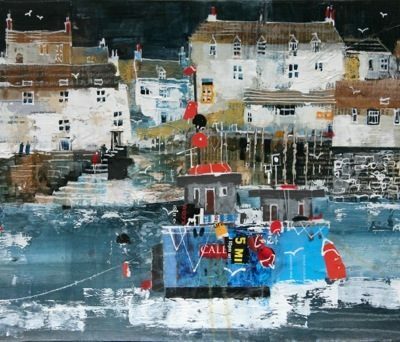 As well as continuing to paint coastal scenes, Nagib has also turned his attention to the city, responding to the bustling vistas of central London and Venice.